Are your windows hard to open and close due to warping and wear? Are you feeling a draft inside your home even when your windows are closed? It may be time to explore the possibility of wood replacement windows, and the professionals at American Home Contractors are ready to help. Why Choose Wood Window Installation by American Home Contractors? You can’t top premium wood window installation by the experts. 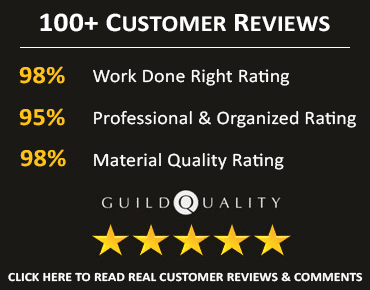 Our quality craftsmanship and attention to detail ensure customer satisfaction. American Home Contractors offers beautiful wood replacement windows from Pella, Andersen, and Jeld-Wen as well as other top manufacturers. Discover the beauty of wood at competitive prices in the Pella® Series. Pella® wood windows offer popular features and options, including low-maintenance aluminum-clad exteriors along with naturally beautiful wood. Pella® Architect Series replacement windows offer homeowners artful, classy design options. If your taste is defined by fine details of traditional wood window styling — check out the traditional line by Pella®. If you prefer the smart lines of contemporary wood window styles — explore the contemporary line by Pella®. 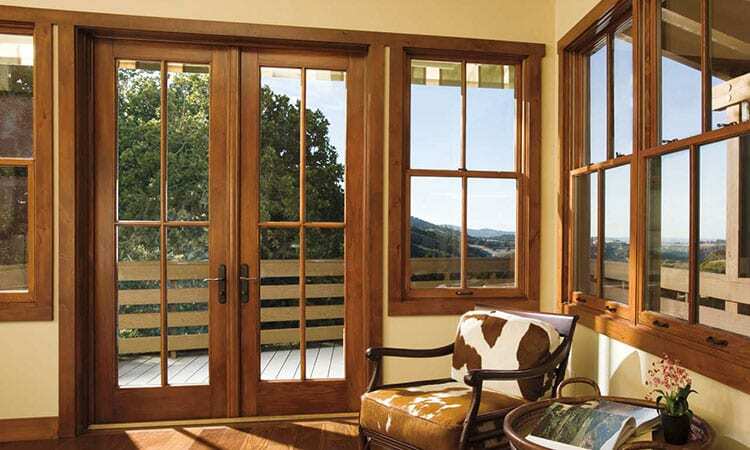 Andersen wood windows are a sensible choice crafted to deliver energy efficiency to your home. 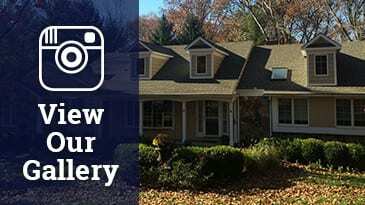 They boast a variety of options for customers looking for durable, reliable replacement windows. They combine the beauty of real wood with energy efficiency choices for a variety of climates and locations. We guarantee you’ll enjoy your beautiful, durable windows for years. Custom wood windows by Jeld-Wen® add attractive character and distinct magnificence to a home. These windows are handcrafted with deluxe options and custom designs to create windows you’ll love for a lifetime. At American Home Contractors, customers experience premium service during their wood window installation process. Call us today for a free consultation at (908) 771-0123 to discover how wood replacement windows allow you the benefits of energy efficiency and minimal maintenance while enhancing your home’s curb appeal.